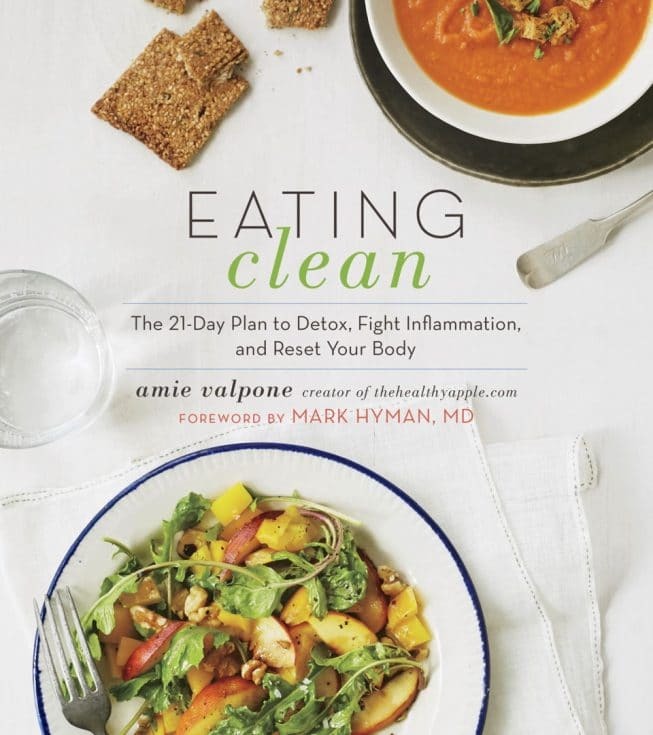 By now you’ve seen my announcement about my new cookbook, Eating Clean: The 21-Day Plan to Detox, Fight Inflammation, and Reset Your Body, from a few weeks ago. And if you missed it, you can read more in this announcement post. (When you pre-order my book, you’ll get 6 Free Exclusive Recipes that are NOT in my cookbook when you enter your purchase code on that landing page)! I’m so excited to be sharing my book with you. I know you’re going to gobble up every recipe and love every single crumb. Each recipe is packed with nutrients, vitamins, minerals, healthy fats, proteins and lots of fiber! 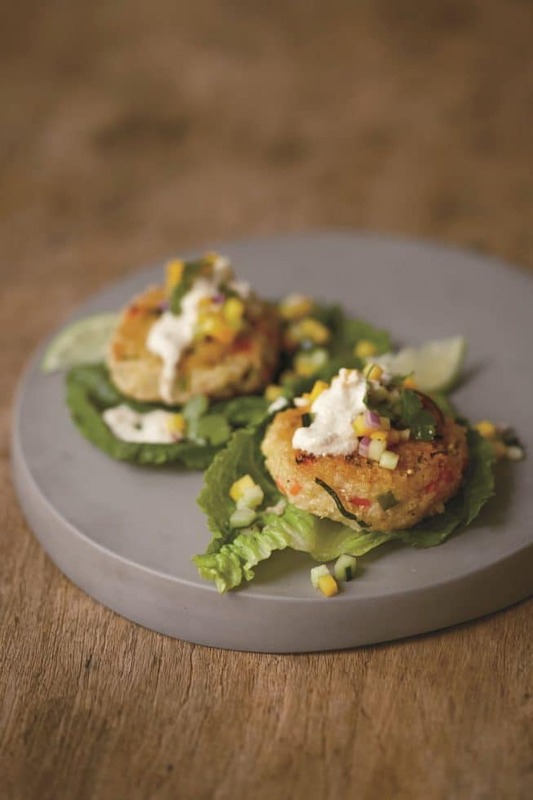 This cookbook is all plant-based (so the recipes are all vegan and vegetarian–but you’d never know it because they taste so good) and you’ll love that the entire book is free of gluten, dairy, soy, eggs, corn, refined sugar, all purpose flours and so much more. Not only is this book filled with over 200 recipes but it also has a huge handbook inside on how to detox your cleaning supplies, beauty products, personal care products and food from toxins–this was a huge part of the missing link with my healing journey. On top of that I dedicated a section to my health story and how I healed from a decade of chronic illness (including detailed information on MTHFR and methylation) as well as 3 pages full of all the Functional/Integrative Medicine testing that you need to get to the root cause of any unwanted symptoms that you may be facing such as bloating, dull skin, exhaustion, foggy thinking, headaches, acne, arthritis, etc. And if you don’t have any unwanted symptoms, this book is still a great cookbook to have in your home because it’s full of ALL whole foods (nothing processed, nothing from a box or can) and nothing that you cannot pronounce or recognize. My recipes are clean, pure, simple and fresh. Everything from coconut milk ice creams to chocolate desserts to salads and creamy soups as well as savory and sweet breakfasts and snacks that will blow your mind. Trust me, you’re going to dive into these recipes and never feel deprived from cutting out an inflammatory food (such as gluten, dairy, soy, sugar) again! I’m living proof and these recipes are what have helped me heal the last few years from resetting my body, eliminating toxins and getting to the root cause of my unwanted symptoms. So, are you ready for another recipe from my cookbook Eating Clean: The 21-Day Plan to Detox, Fight Inflammation and Reset Your Body? This one is extra special and perfect for entertaining. It’s simple- yet super satisfying and delicious. 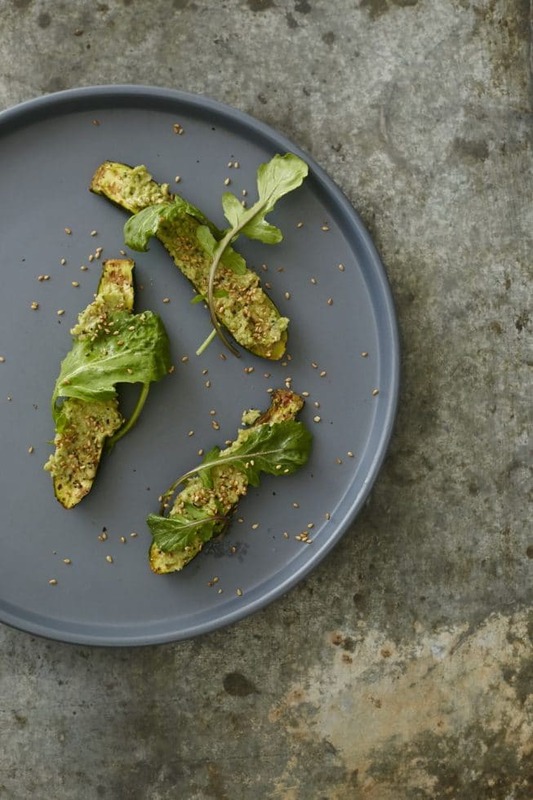 It makes a beautiful party appetizer and is quite impressive! I love the fresh taste in each bite and I know you will too. 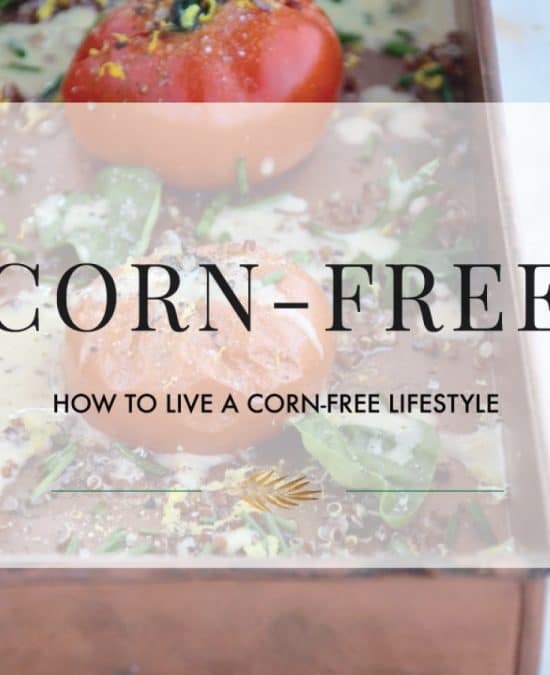 Free of Gluten, Dairy, Soy, Eggs, Corn, Sugar. Vegan, Vegetarian. Combine all of the ingredients in a blender and blend until smooth. Serve chilled or at room temperature. Store leftover sauce in a sealed container in the refrigerator for up to 5 days. Looking forward to this book and learning more about eating clean and functional medicine. Have been struggling with chronic illness issues for way too long and am tired of it!! Haven’t managed anything groundbreaking through conventional medicine and am ready to try something new. Will start with your zucchini recipe in the interim….am also now following your blog..thanks Pre ordered through Amazon, #105-9960365-5161058. Bought my book on Amazon already. Order #: 103-4771860-5958601. Can’t wait until it comes out! Been a fan of Amie’s forever. I don’t have a food processor and this would really help me w/ learning how to cook more detailed recipes, especially w/ this cookbook! Would love to win! I’m looking forward to receiving your new cookbook! 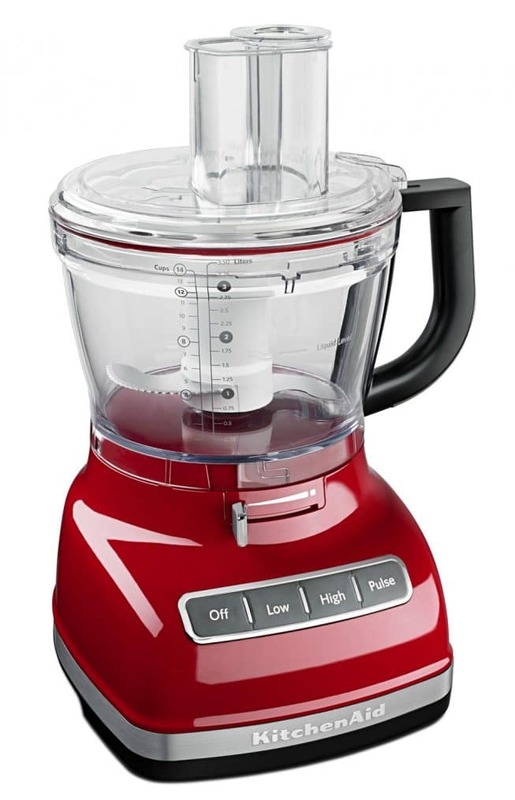 This food processor would be so helpful. My order # is 102-9150630-6610622. Thanks for your amazing work! My sister and I made these… delicious! Absolutely so excited for the book! Being super active and a healthy-eater makes my persistent bloating a very frustrating battle in my life. Certainly hoping this will help. Would love to win the food processor considering that I tried processing beans and sweet potatoes (to make vegan burgers) in a regular blender and it nearly blew up! Order: #113-7090695-2080223. Thank you and congrats on your book launch! Yay!!!! Thank you Liz. So great to hear from you. Thanks Liz; you’re our winner. Please email TheHealthyApple@gmail.com with your mailing address! Read the first part of your book while waiting for delivery. It hit a home run with me… yes, I experienced many issues and realized I was sensitive to LOTS of foods. I’m going to share your book with my co-worker when he gets back from leave of absence due to health issues. Order# 112-3459595-9071435 Thank you!